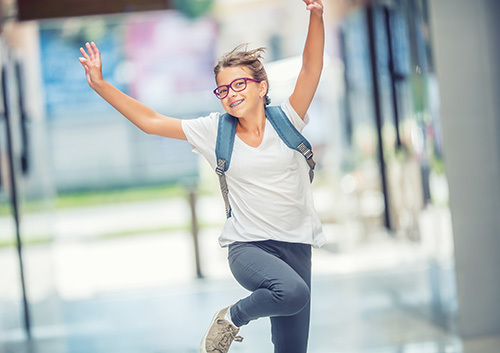 Invisalign® and Invisalign Teen® Make You Smile Will my child benefit from early orthodontic treatment? Make your bands more than a tool—make them an accessory. There are so many colorful options available that you are bound to happen on a color scheme that just suits you. And if you change your mind? Change it up during your next visit to our Columbus, OH office!